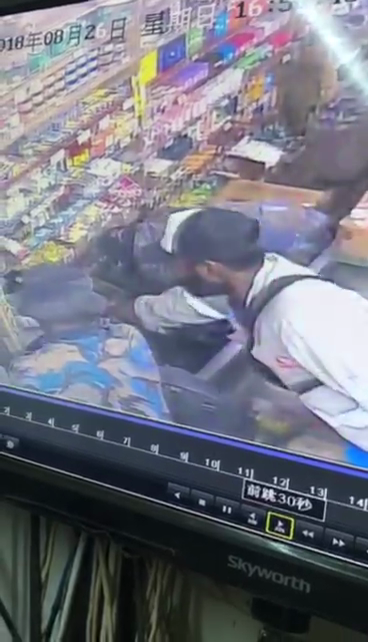 An armed robbery took place yesterday at Kwikila in Central Province where some of the suspects, dressed in police special services division uniform, were caught on camera as they ransacked the cash register. 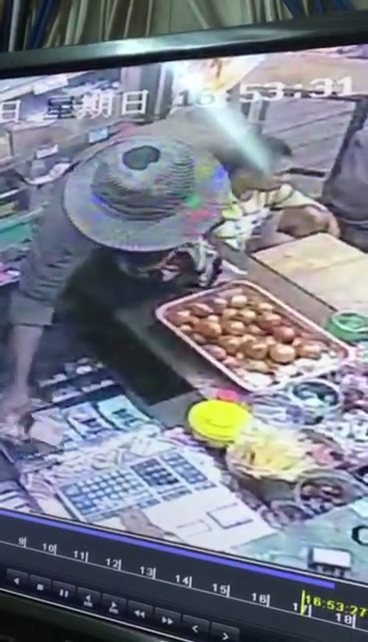 While Central Police are yet to release details on the robbery, Kwikila police have reportedly apprehended four suspects. A police unit on ground confirmed the detainment of the suspects, saying a few others escaped in a vehicle. Strong winds and heavy rain hampered their efforts in capturing them. The total value of lost and damaged property is yet to be established.